New season, familiar collaboration, new shoes! 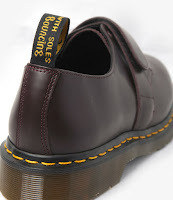 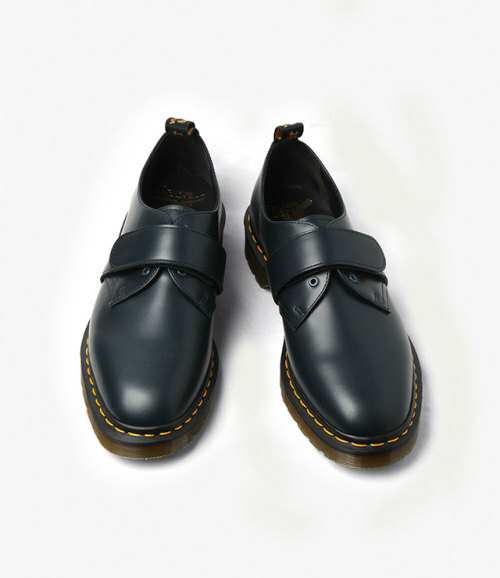 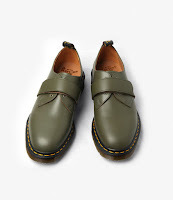 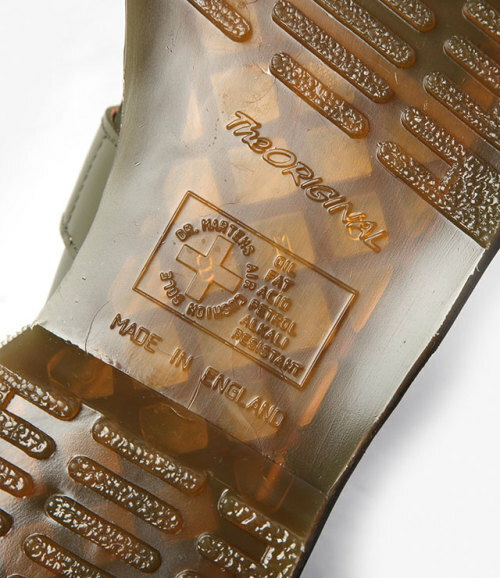 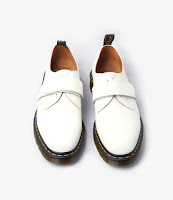 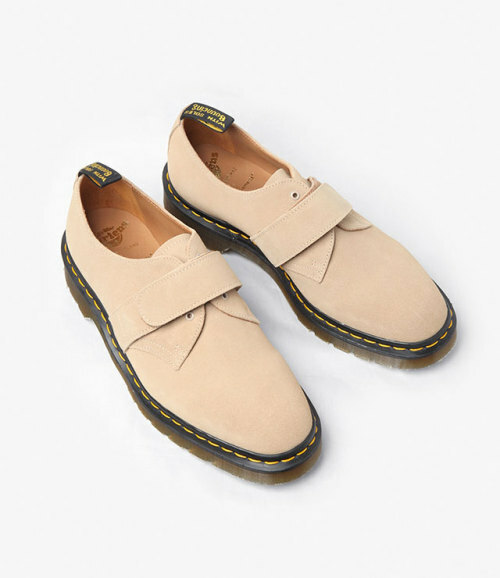 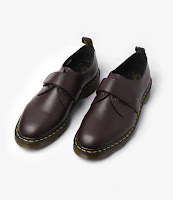 Doc Martens has teamed up once again with Engineered Garments to remix the 3 Eye Derby for Spring. 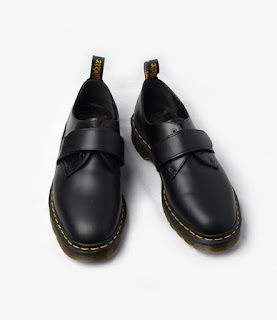 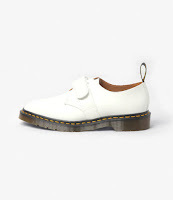 For this update the laces are ditched in lieu of a playful velcro strap across the eyelets. 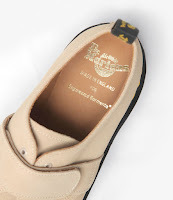 Offered in smooth leather and 'milkshake' suede these are crisp offerings to dress up or dress down in everything from Americana workwear to casual spring suitings. 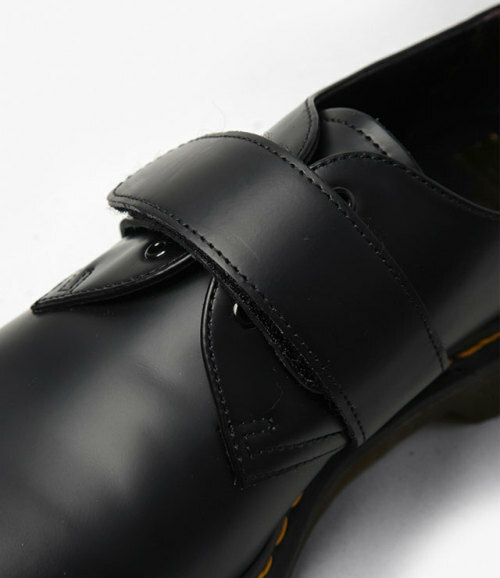 Available now in black, navy, olive, white, oxblood and milkshake suede now by phone and email order at NepenthesNY 307 West 38th Street New York, NY 10018 212.643.9540.